Shoo, flu, don’t bother me! Flu season is here—and affecting plenty of people in and around Hixson. That’s why our team at AFC Urgent Care Hixson wants to provide some info about the virus and how to prevent it. Currently, there are three different strains of flu, which are A, B and C. Of the different strains, Flu A spreads most quickly and often has more severe symptoms. But Flu B also packs plenty of symptoms. If you believe you may have the flu, it’s important to seek medical attention promptly. If you’re seen within 48 hours of symptom onset, your doctor may prescribe an antiviral medication to lessen the severity and length of the illness. Otherwise, you’ll be encouraged to treat the symptoms. Do you think you might be suffering from the flu? 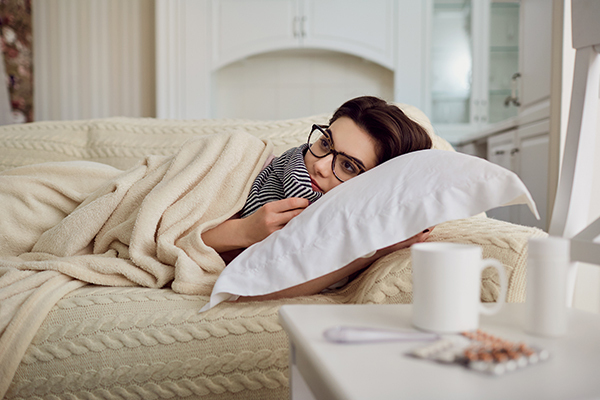 Visit AFC Urgent Care Hixson today for a flu test and medical evaluation so that our medical team can help get you feeling as good as new ASAP!